NAACP Image Awards (The National Association for the Advancement of Colored People). 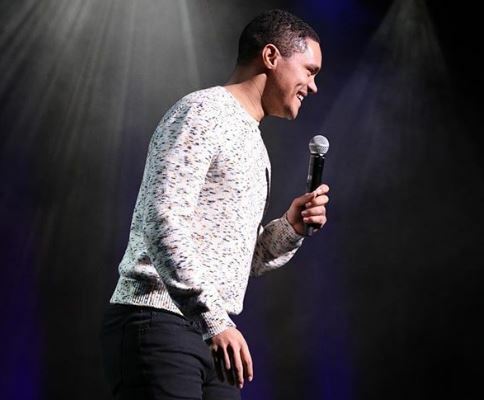 The comedian shared with much excitement on social media that The Daily Show has got 4 nominations. The awards are; Outstanding Talk Series, Outstanding Variety Show, Outstanding Host in a Talk Show/Series, Outstanding Writing in a Comedy Series! The award is set to take place on the 30th of March.